COME SEE WHY AUDI NASHUA WAS #1 IN THE NATION! AUDI NASHUA VOTED THE NUMBER 1 USED AUDI DEALER IN THE ENTIRE COUNTRY FOR 2018! Audi Nashua is a dedicated New Hampshire Audi dealership, with the goal of helping you find your next luxury vehicle. If you're looking for a new Audi near Manchester or Westford, we have what you need. Our stellar lineup of new vehicles includes the 2019 Audi A6, 2019 Audi Q7 and 2019 Audi Q8! We are confident that you will be able to find a luxury vehicle that you will enjoy for years to come at our Audi dealership in New Hampshire. Be sure to check out our new Audi specials to see the great deals we're currently offering! Along with new cars, we have an incredible selection of high quality certified pre-owned Audi cars. Along with our incredible vehicles, our New Hampshire Audi dealership offers several other resources to car buyers and drivers, including an Audi finance center, information on Audi lease specials, and a top-notch Audi service center and car parts department. Let us be your place-to-go when you have any sort of vehicle needs. We will help you through the entire process, all the way until you are driving off our lot in a new Audi car. When you're searching for an "Audi dealership near me" visit our Nashua Audi dealership today at 170 Main Dunstable Road, or give us a call at (888) 474-5701 to learn more about our dealership or our new Audi inventory! 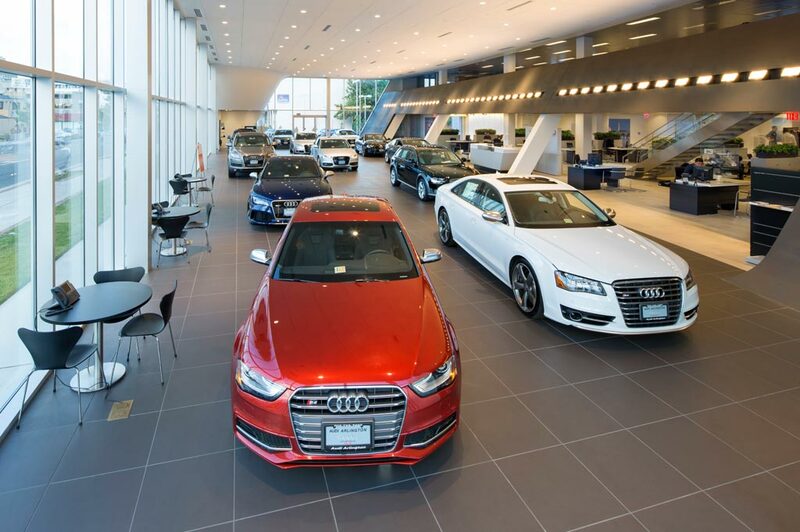 Audi Nashua in Nashua, NH treats the needs of each individual customer with paramount concern. We know that you have high expectations, and as a car dealer we enjoy the challenge of meeting and exceeding those standards each and every time. Allow us to demonstrate our commitment to excellence! Our experienced sales staff is eager to share its knowledge and enthusiasm with you. We encourage you to browse our online inventory, schedule a test drive and investigate financing options. You can also request more information about a vehicle using our online form or by calling (603) 595-1700.